Egypt. 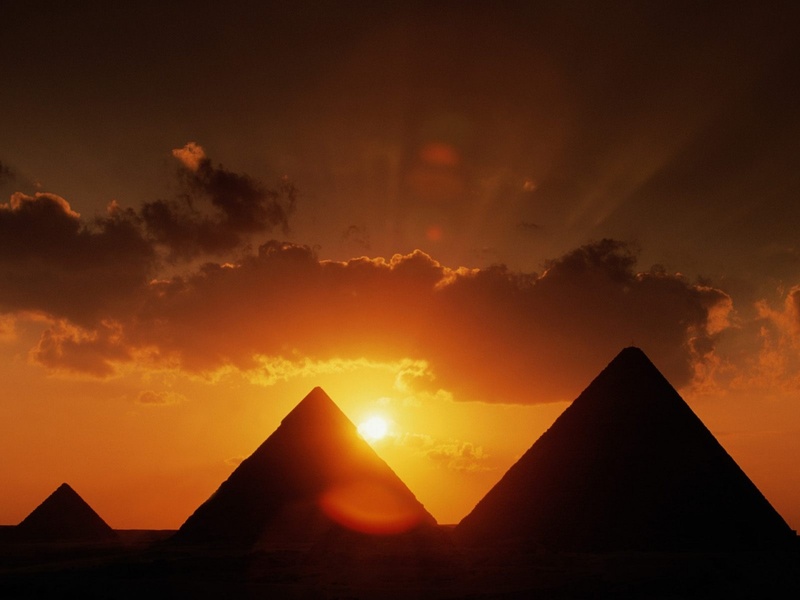 Pyramids at sunset. HD Wallpaper and background images in the Egypt club tagged: egypt pyramids wallpaper. Incredible!!! link always fascinated me.